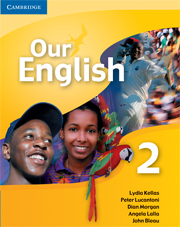 This comprehensive textbook is intended for students following courses leading to the CSEC Syllabus A examination in English. 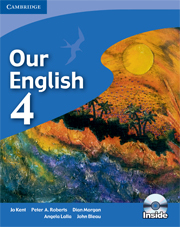 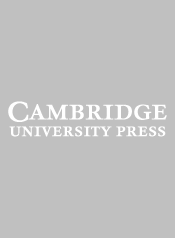 This topic-based book has been written by experienced teachers and examiners and contains: Stimulating fiction and non-fiction texts from both Caribbean and international sources including poems, novels, plays, short stories, speeches and newspaper articles. 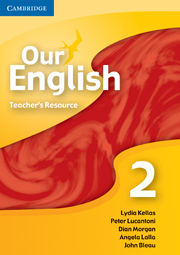 A focus on the essential skills of reading, writing, listening, and speaking. 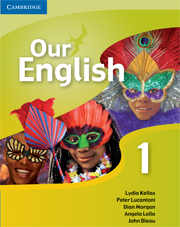 Includes specific language skills with emphasis on grammar. Literary appreciation suitable for those studying CSEC Syllabus B tips for success in the examination.